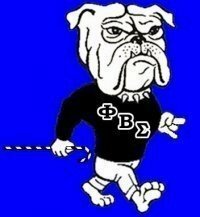 Lastly, many Fraternities may have supported the Million Man and Million Family Marches, but only Phi Beta Sigma Fraternity organized one. This information was graciously provided by The Godfather at the Mu Rho Chapter (Univ. 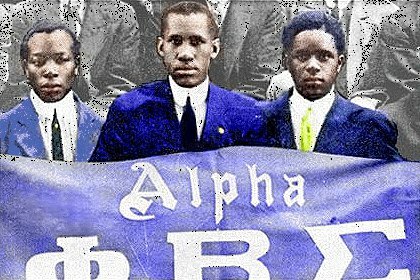 Texas-Austin) of Phi Beta Sigma ternity Inc..
Let this be your History lesson!